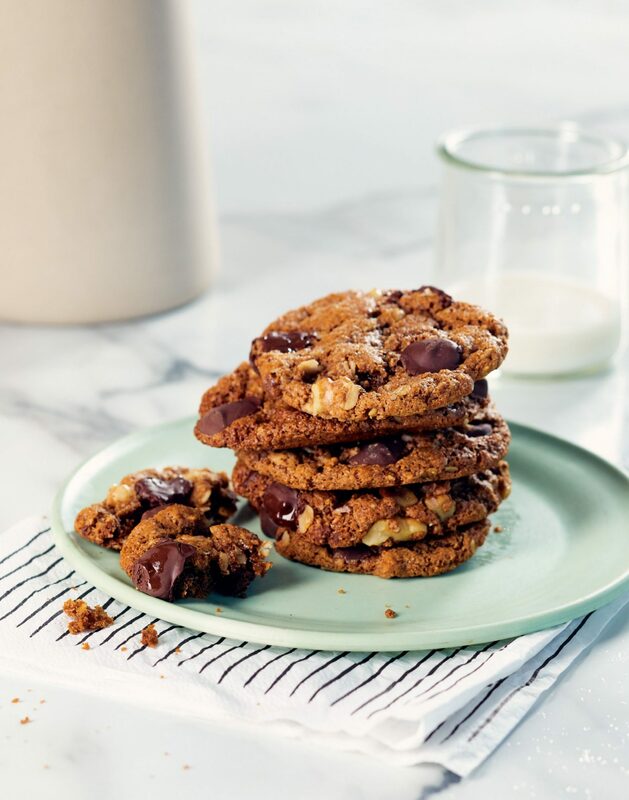 These chocolate chip cookies are gluten free, refined sugar free and dairy free. 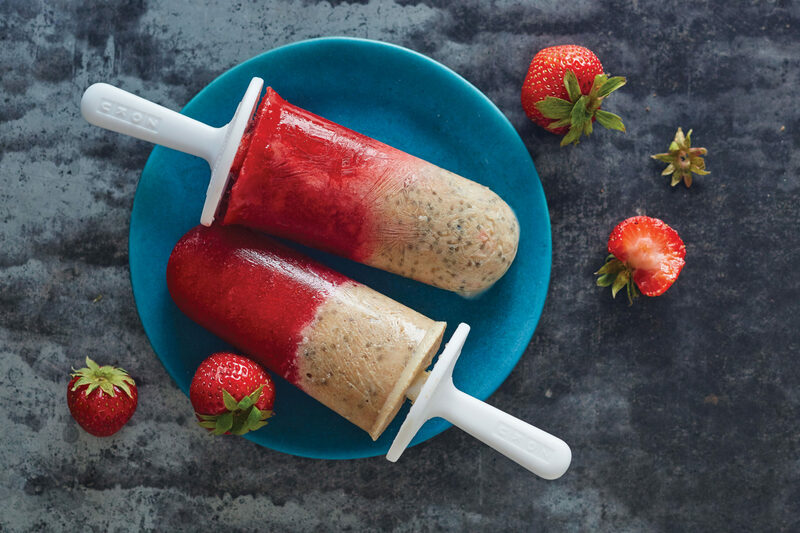 Optionally vegan with a chia egg! My cookbook launch week is finally here, and whew, has it been a doozy! 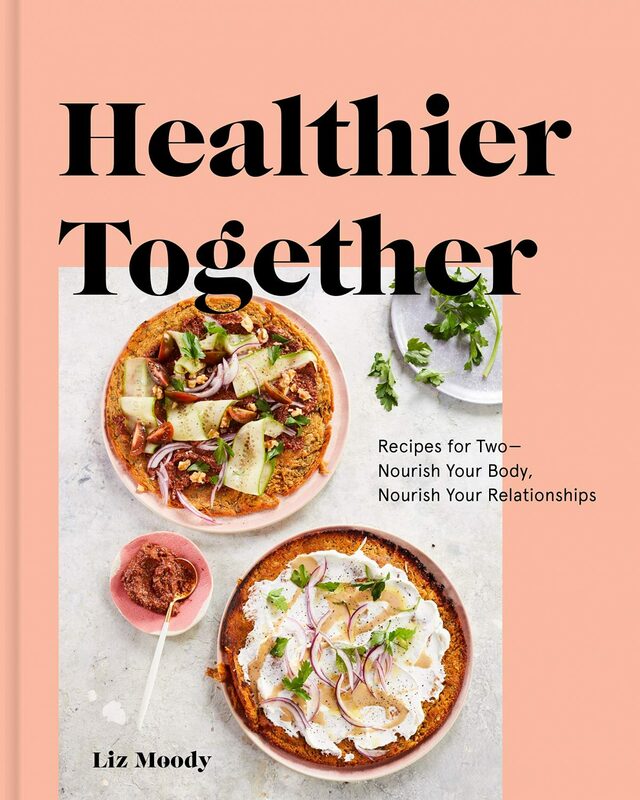 I can’t believe that after two years of work, Healthier Together is finally out in the world! The book is doing well beyond my wildest expectations—we hit number one in a number of Amazon categories, and so many of you are re-making the creations. My agent actually called me this morning to say that we’re thisclose to a huge tipping point on Amazon, so if you haven’t bought your copy yet, and want to purchase it on Amazon, please please do. Apparently, when books hit this point, they show up better in search and on rankings basically forever, so it’s a huge deal and I’d be eternally grateful. To celebrate the launch, I wanted to share one of the most popular recipes in the book—the #besthealthycookies. You may have already seen the remakes on Instagram, but these refined-sugar-free, gluten-free cookies are the real deal: they use only a few simple ingredients to create a perfect cookie that’s crispy on the outside and chewy in the center (just the way I like it!). 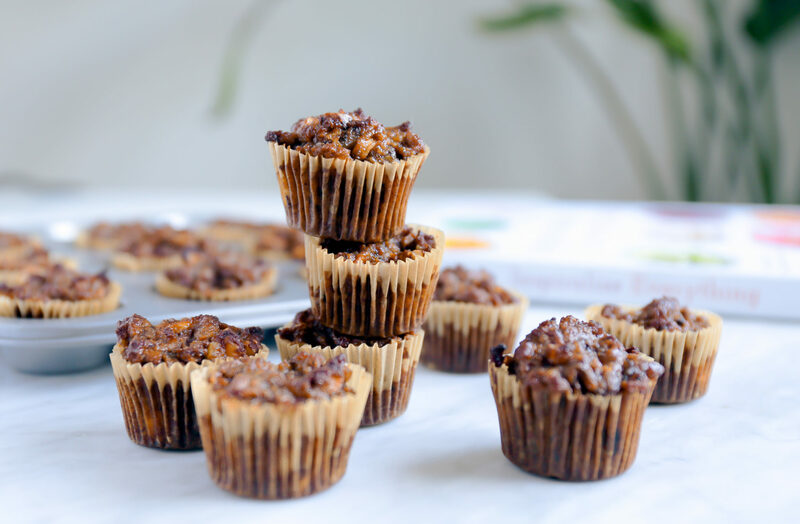 Because they’ve been SO popular, I decided to share the recipe with you (if you want the rest of my healthy dessert recipes, including the Salted Caramel Crack Popcorn and the Fun-Size Snickers bar, you can find them in the Healthier Together cookbook!). I’m also running a little giveaway on Instagram—if you make the Best Healthy Cookies, tag them, well #besthealthycookies and tag me (@lizmoody) to be entered to win my FIVE favorite healthy cookbooks of the year. Yes, you heard me right—FIVE. I can’t wait to see your creations!! Scoop the dough into rounded teaspoonfuls and drop them onto the prepared baking sheet. Sprinkle with Maldon salt, if using. Bake for 10 to 15 minutes, until edges turn golden brown. 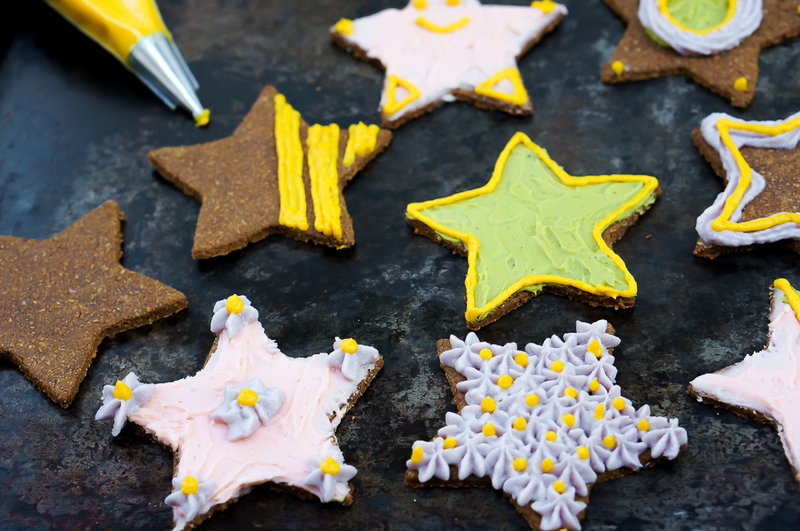 Remove the cookies from the oven and let them cool on the pan for 10 minutes before transferring them to a wire rack to cool completely. While the texture of these is best on the first day (I like to eat small batches and eat them fresh), they’ll keep uncovered at room temperature for 2 to 3 days. This recipe works well with other nut butters like cashew but always remember when using nut butters in recipes: make sure to stir it well beforehand as the oils can separate. I already made these from the recipe on the cookbook page… Thanks for making it easier to read and for the DELICIOUS cookies and for sharing my photos of them!!! My book is in the mail! I’m so glad you liked them and of course!! Enjoy the book!